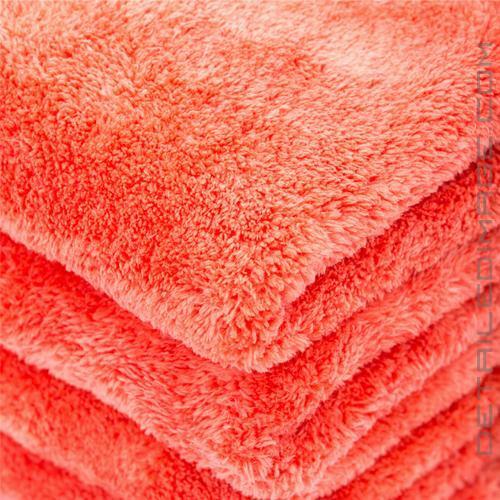 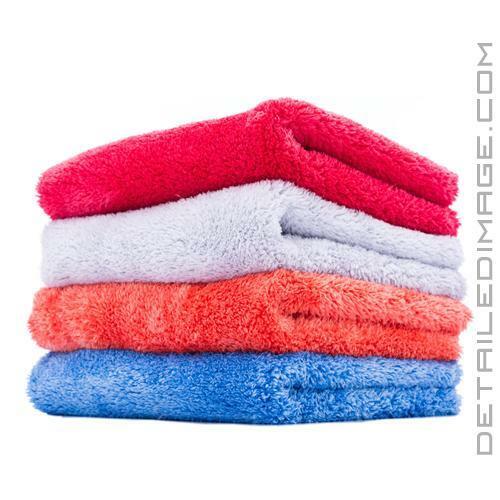 FANTASTIC towels. These serve paint duty for me & I couldn't be happier. 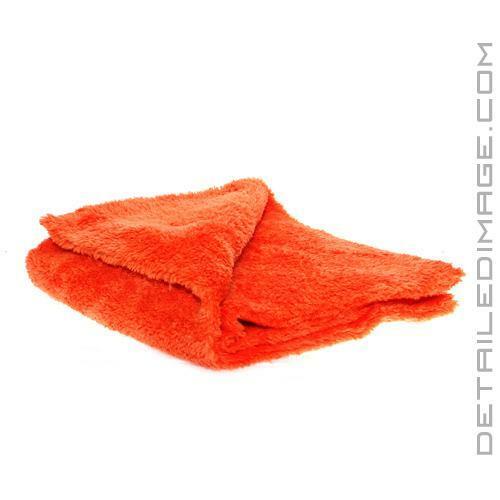 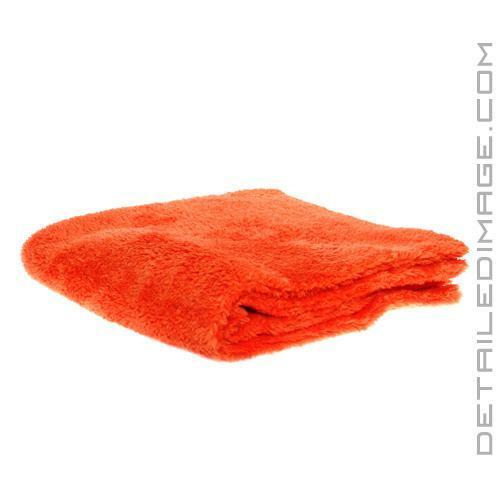 They're very plush & absorbent, & there's plenty of real estate that allows me to buff off the coating on an entire vehicle with just one towel.